Visit Motability Scheme for information about help with obtaining a vehicle, powered wheelchair or scooter. 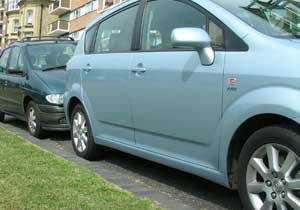 Find out about the council's blue badge scheme for disabled drivers. Visit People with Disabilities in our life events section for general information for disabled people.